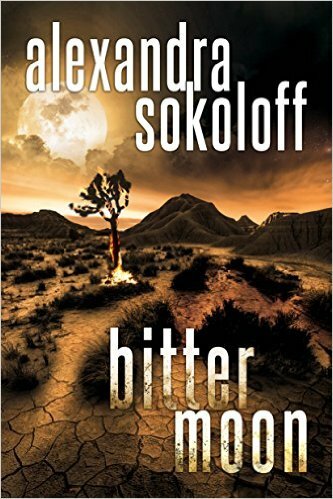 Alexandra Sokoloff: BITTER MOON giveaway! But – you really need to read the Huntress series from the beginning, and as it happens, Amazon Prime members can get Book 1, HUNTRESS MOON for free this month. Click here to order. Also for bloggers and reviewers - BITTER MOON is now up for download on Netgalley. Let me know if you'd like a direct link/invitation. Special Agent Matthew Roarke is on the trail of that most rare of killers – a female serial. His hunt for her will take him across four states and will force him to question everything he knows about evil and justice. BITTER MOON: A haunted FBI agent and a ruthless killer track evil across decades in the next thrilling Huntress/FBI novel. A sixteen-year-old cold case offers Roarke a glimpse into the Huntress's past…and a chance to catch a savage predator.